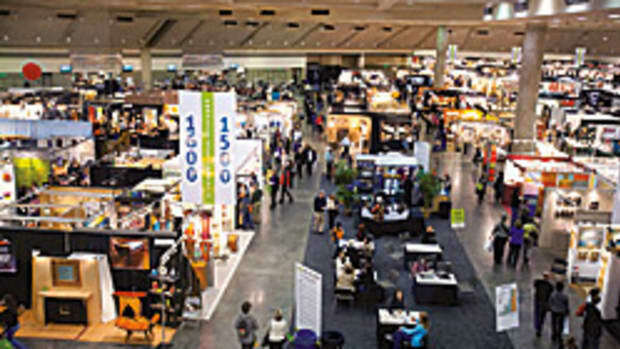 The San Diego Fine Woodworkers Association is seeking entries for its 33rd annual Design in Wood exhibition, scheduled for June 7 to July 6, 2014 at the San Diego County Fair in Del Mar, Calif. The competition, open to all woodworkers, features 24 categories and awards totaling more than $21,000. Next year’s exhibit theme is “The Fab Fair,” celebrating to the people and sounds of the 60s. Entry forms will be available in January. For information, visit www.sdfwa.org.